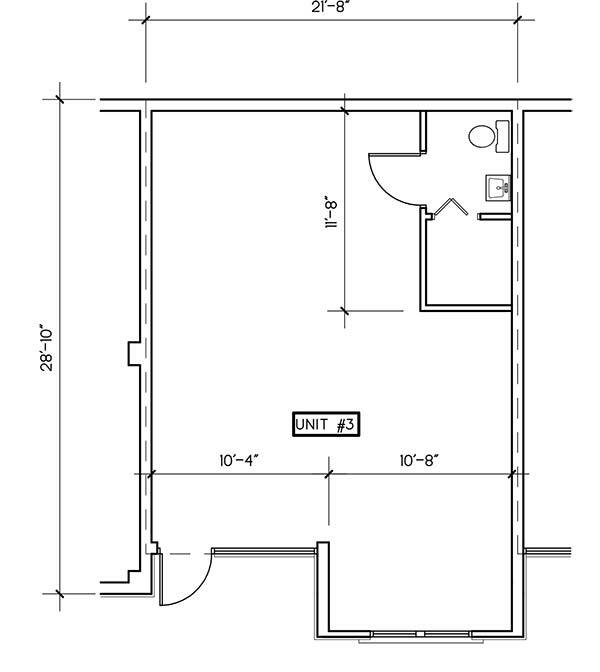 630 sf. retail space on the corner of route 42 (Lafayette Rd.) and route 3 (South Court St.). Highly visible as is the last commercial retail on the south side before McDonalds. Intersection of 3 & 42 one block from state route 57. Open space with lots of options. Can be combined with adjoining unit to add 1308 sq ft.